Dillon Hupp has been an advisor for Arkansans for the Arts since fall of 2017. He has worked in Little Rock as the executive director for ACANSA Arts Festival since April of 2017. 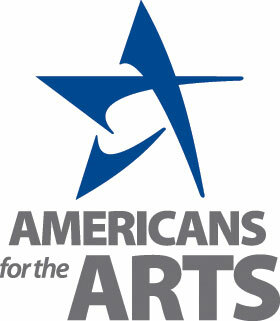 ACANSA is a small non-profit that produces an arts festival every September. “It focuses on building a stronger and more engaged community through the arts on a year-round basis,” Hupp said. He said that his parents were both artists – a ballerina and an actor – so art has always been important in his life. “The creative economy is literally what shaped me into the person that I am today, and I have had the privilege of growing up in a household where the arts were constantly at the forefront of our discussions and livelihoods,” he said. Hupp explained some of the other nontraditional kinds of artists that we advocate for. This includes architects, carpenters, tattoo artists, hair stylists, and many more. Traditional and nontraditional artisans alike are part of the creative economy. “We encourage everyone who considers themselves part of the creative economy to join as members,” Hupp said.